LSA has already been touted as ‘The Worlds Best DJ School’ by Career Bright and running the ‘Best DJ Course’ by Lux, but being the most welcoming DJ academy for female DJs is one of our most treasured accolades. We have more female students than many schools and actively help give them a leg up in the industry, making sure that male DJs don’t dominate our community, and actively balance our lineups to make sure they reflect our alumni demographics. 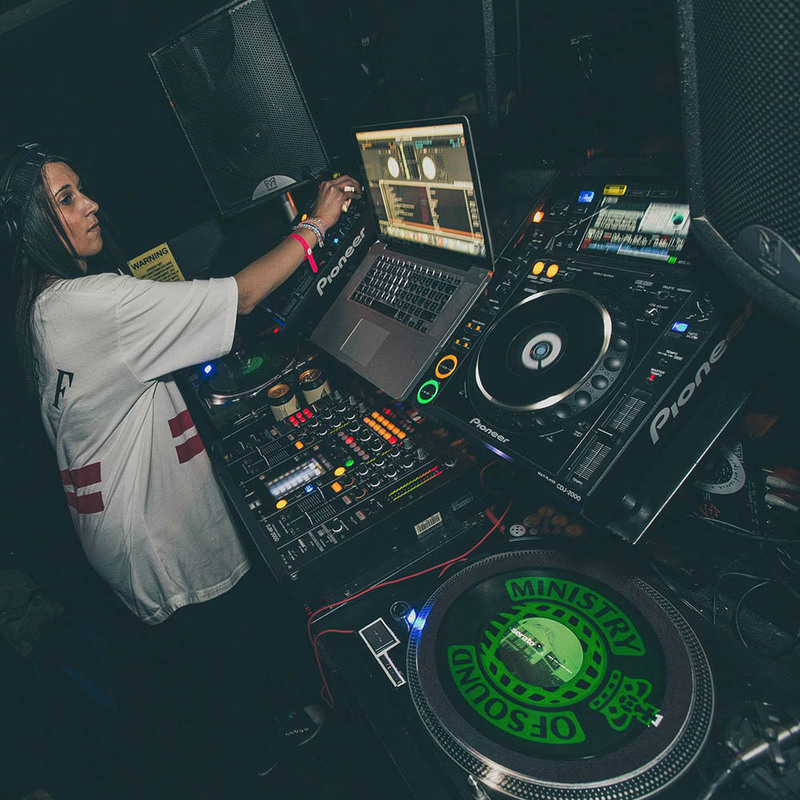 Recently we’ve had many success stories including four LSA graduates making the finals of the Smirnoff Equalising Music DJ Competition and one graduate, Faye Williams (DJ Trudy Knight) winning a the top spot for a mentorship with Peggy Gou. 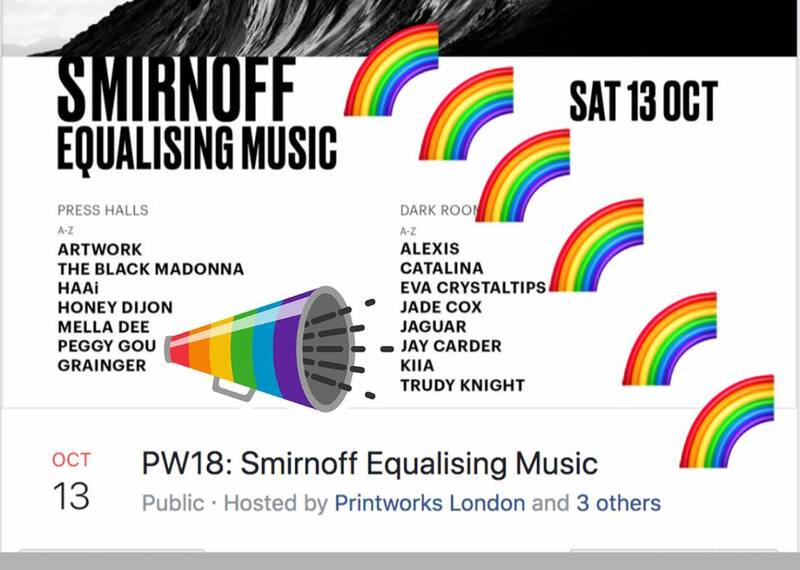 It’s also just been announced that she will now be performing with a stellar lineup of female DJs at the hottest new club in London, Printworks. If you’re looking for a DJ academy which focuses on providing you with the best standard of tuition, tailor made to your genre of music and learning ability look no further. You can enrol on our 1-2-1 DJ or production courses and learn at your own pace, in your own time. Lessons are two-hours long each and available at 8am, 10am, 12pm, 2pm, 4pm, 6pm and 8pm seven days a week. You don’t need any prior experience to enrol and when you graduate the course you will join the famous LSA Alumni community. LSA Alumni is a thriving group of DJs and Producers who actively work together to support each others growth in the industry, it’s one big happy family! Your social calendar will be full! In the group we organise all the LSA DJ gigs for graduates including super clubs like Ministry of Sound, Egg LDN, 02 Academy, Ibiza and our new gigs with Amsterdam Spring Break Festival. To enrol on our Beginner DJ Module just follow this link. To enrol on our Beginner Production Module just follow this link. To contact us for more information follow this link.